This video of people saving wild animals is a much needed positive note since so many human/animal interactions that make news are anything but heartwarming. Today was a bad day. Christmas Eve we lost three puppies to Parvo because we neglected to give them there shots a month ago. Don't do it folks! Get there shots and hope for the best. I didn't give them the shots because One time I gave a Coyote Shepard mix the shot and it got the same thing the shot was suppose to protect it from 10 days later. Incubation period. It seems we have the crap in the house and the two adult dogs are good to go but any pups are doomed. One of the Pups we called La Cross as it had a Cross mask mark over the for head and eyes. We was planning on keeping her for sure. Pit Bull, Rottweiler mix they as some Nice Dogs . Would have ended up 40 to 60lb in size and cool dispositions. Not Mean but able to take on a Bear if needed. These dogs were sissies. Slept on the bed or couch. Didn't see there first Christmas. How Sad! He looks a lot like my boreal hyena Ron! I think they are about the same age. I shoulda named mine "Stitch". He had 25 stitches before he was a year old and he just gave me six. Nice looking dog Ron. The perfect size. And the mixed breeds are always the best. Once they get a year or two behind them they really make great companions! Ron, Shadow Patch is looking great, I think it's great you found another best friend!! Garimpo; I think that picture is phoney. 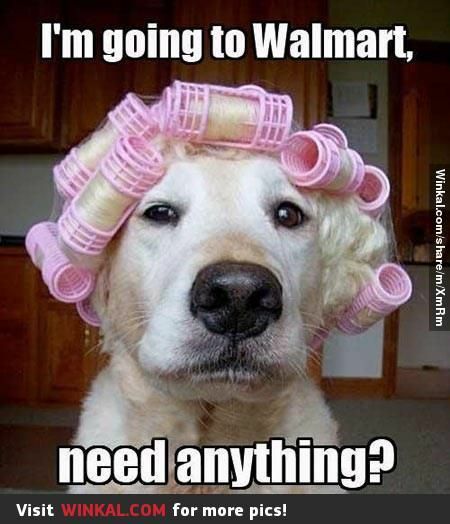 I've never seen anything that pretty at Wallmart. 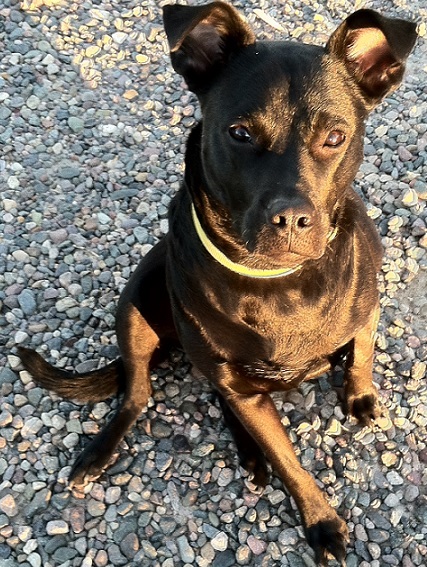 Here is a pic of my prospecting pup Lizzie. 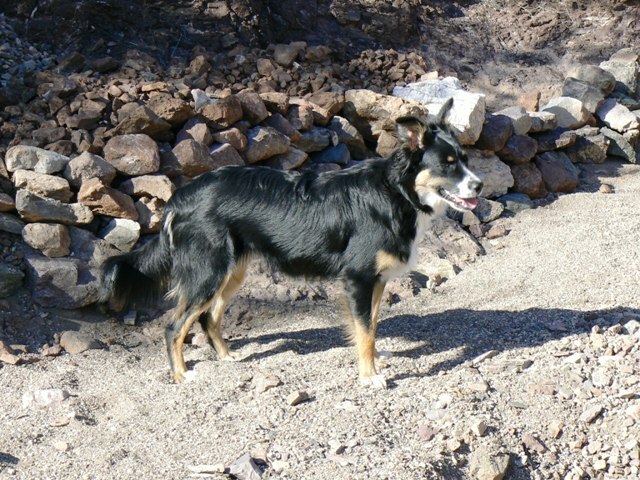 She's about 9 months old and digs the desert ) She's a Border Collie - Australian Shepard mix. If you don't have Netflix I think you can do a two or three day trial. I don't have Netflix and really don't want a free trial, what's the name of the movie and I'll watch it at some other time? Red is the name of the movie. If you get a chance check it out. About some kids that shoot a old mans dog. Scientists discovered that dogs across a variety of breeds align their body axis with the Earth's magnetic field (MF) when relieving themselves. 70 dogs out of 37 different breeds -- beagles and dachshunds and Yorkshire terriers, oh my! 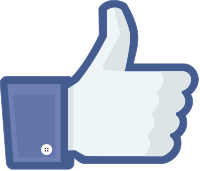 -- were observed going number two 1,893 times and number one 5,582 times over the course of a two-year period. And they preferred to excrete when their body was aligned along the north-south axis under calm MF conditions, according to a new report in the journal Frontiers in Zoology. This behavior did not occur under unstable conditions, according to the paper -- and why it happens at all is a mystery, too. "It is still enigmatic why the dogs do align at all, whether they do it 'consciously' ... or whether its reception is controlled on the vegetative level (they 'feel better/more comfortable or worse/less comfortable' in a certain direction)," wrote researchers from the Department of Game Management and Wildlife Biology at the Czech University of Life Sciences in the Czech Republic and the zoology department at the University of Duisburg-Essen in Germany. "Our analysis of the raw data ... indicates that dogs not only prefer N-S direction, but at the same time they also avoid E-W direction," they wrote. This is the first time that magnetic sensitivity has been proven in dogs. But there are several other species that are also sensitive to the Earth's magnetic field, the researchers said, including foxes, cattle and deer. A full report of this study can be found here. The researchers said they were "inspired by our hitherto observations in other animals." 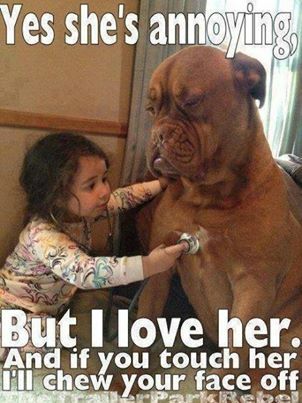 My dogs relate to this! So does this mean we can use our dogs as a compass??? Always wondered why the did the Circle the Wagon thing first! It's nice to know when I "step in it" I'm going the right direction. We humans think we're so damned smart. 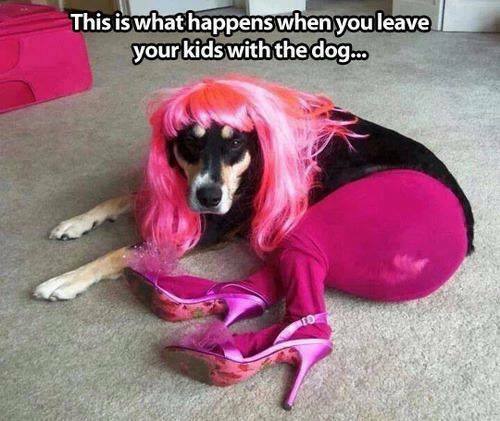 That poor dog ... but it seems to have the patience of a saint when it comes to kids!